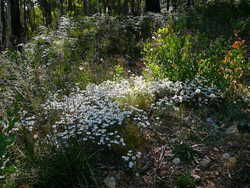 Assessments of native vegetation are often required to identify the extent, quality and conservation significance of native vegetation patches to ensure flora and fauna habitat is conserved and any impacts from human activities are avoided and/or minimised. In most cases, a Planning Permit is required to remove native vegetation whether it be for a proposed development site or installation of infrastructure such as roads or underground pipelines. A permit to remove native vegetation will only be considered when a planning panel has determined that the legislative requirement to ‘avoid, minimise and offset’ any loss of native vegetation has been met (in accordance with the Planning and Environment Act). AERS undertakes field assessments of proposed development sites and compiles comprehensive reports which satisfy all ecological information required by planning authorities, thereby avoiding costly delays caused by requests for further information. Applications to obtain Planning Permits for the removal of native vegetation usually require assessments by qualified ecologists to determine the extent and quality of native vegetation proposed for removal following the habitat hectare methodology. Staff of AERS are proficient in habitat hectare assessments and are certified by DELWP as competent in the assessment methodology. A fundamental component of many vegetation site assessments is to accurately map ecological features such as Ecological Vegetation Classes (EVC's), habitat zones, native vegetation, fauna habitat, water courses or locations of rare and threatened species. Geographic Information Systems (GIS) is used by AERS to accurately map and display the spatial distribution or locations of such features in a manner which is easy to interpret. GIS can also be used to overlay proposed development layouts and assist in determining the most appropriate design and location to avoid and/or minimise removal of native vegetation. From these overlays, the extent of any impacts to native vegetation can be accurately measured. Following assessments of vegetation quality and mapping, offset requirements can be calculated for the extent of native vegetation proposed for removal. AERS can assist in sourcing offset sites, calculate the Net Gain available at specific sites and prepare Offset Management Plans should removal of native vegetation be permitted by Local Council. 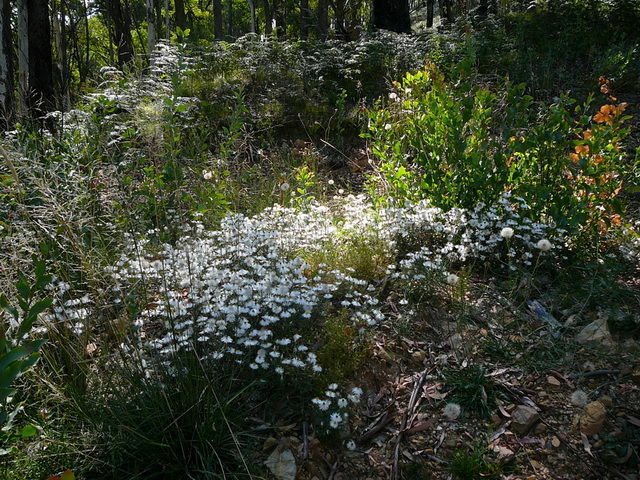 The consultants at AERS work closely with clients throughout Victoria and the rest of the country to minimise any impact to native vegetation and liaise with government authorities to find a successful solution through vegetation assessments.